Green Turn is an independent research-based educational consultancy and recruitment institute. We connect graduate, students & experienced candidates with the qualified tutor consultants for their job test preparation services. Our Consultants are the members of the professional bodies such as ICAEW, ACCA, CIMA, ICAS, CISA, IIA, CPA, MBA and mostly Big Four trained qualified professionals. 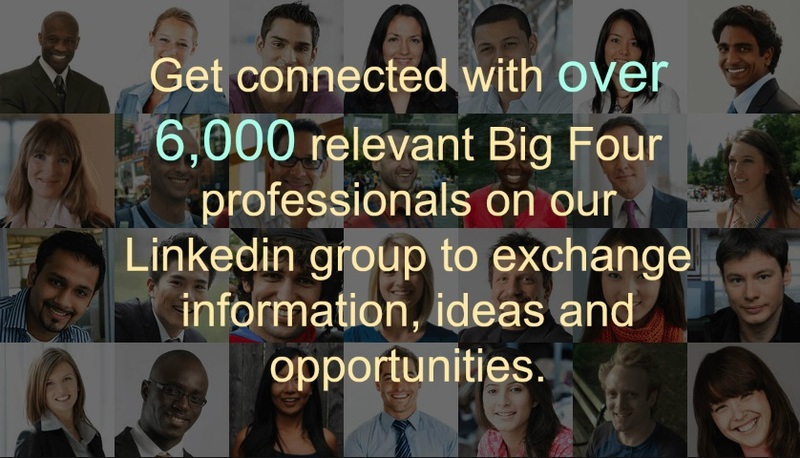 Over 6,000 qualified professionals at Big Four are connected to us via LinkedIn network to exchange information, ideas and opportunities. Join today to give your professional career a tremendous boost! Using our unique LinkedIn members' network and long-standing relationships, we connect you to the relevant professional in the service-line of your choice, whether it be Audit, Tax, Advisory or Consultancy. This unprecedented blend of connecting qualified professionals with the job seekers is only unique to GreenTurn. 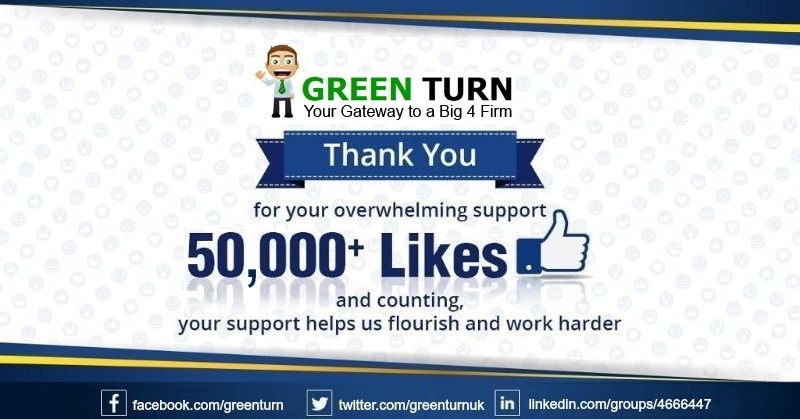 Green Turn has a strategic collaboration with the renowned universities' career centres and job seeker community (on FaceBook, YouTube and LinkedIN) to help support the job seekers in landing the Big Four jobs. We run job test preparation courses to tutor applicants pass the recruitment process of the Big Four firms namely PWC, Deloitte, KPMG, Ernst and Young. We provide students, graduates, and experienced applicants the tutoring and focused support in their application to the Big Four firms in the Audit, Advisory, Actuarial, Tax and Consulting sectors. We have designed electronic simulations, books, lectures and in house video courses to train the applicants passing Big Four recruitment process. We also run accounting and finance subject specific courses to prepare students for the professional qualifications such as ICAEW, ACCA, CIMA CFAB, AAT and IIA. Embarking on qualifications such as ICAEW or ACCA would prove beneficial for the job seekers career growth, as well to impress the potential employer in standing out from the crowd. Please refer to How We Help section for further details of our courses. To help you secure your position in the Big Four firm Green Turn uses in-house designed structured tests and tailored courses, aimed for graduates, undergraduates and the experienced entrants. We assess your needs in full during your in-person consultation meeting and devise relevant course addressing your need and to ensure you progress in your career professionally. Our well-known services include preparation for the Big Four CV submission, aptitude tests, interviews, assessment days and the professional qualification exams. Our qualified Consultants have had the repute of working in the renowned Big 4 firms and with us on a consulting basis. Our statistics show an above 90% job security success rate for those who went through training with Green Turn. Our established success is all down to our experienced Consultants who have extensive experience of preparing applicants, sharing relevant work ethos knowledge and thus multiplying on your success manyfolds. Our students customers range from university students to MBA graduates, from accountants to entrepreneurs. Green Turn referrals mainly come from the word of mouth advertisement, social media and several universities career centres. Green Turn has grown in fame as a sole specialist helping graduates preparing for the Big Four recruitment process. 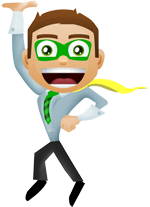 To date we have helped over 80,000 satisfied customers in landing their dream job. Green Turn is the only company which arranges personalised meetings to prepare candidates with the ex-Big Four Consultants. This in-person tutoring and coaching has resulted in most fruitful outcome for the candidates. Please contact our support team to book personalised meetings with the ex-Big Four qualified professionals. We have been there, done that! Our consistent student Pass Success rate exceeds circa 90% in all Big Four job tests. Our course material is fully up-to-date, relevant and accurate. Most importantly you will get trained by friendly, knowledgeable and qualified staff. Rest assured you’re in the safe hands. We understand that there are many test prep companies claiming to prepare candidates for the Big Four tests. However, to our knowledge (and based on the previous feedback received from the applicants) these test prep companies are not qualified nor fit to do so. Big Four candidates will find the below comparison useful when it comes to preparing for their Big Four tests. I came to the course with virtually no previous experience. It helped me to learn quickly precisely what I needed to know in order to best represent me for the interviews and assessment days. 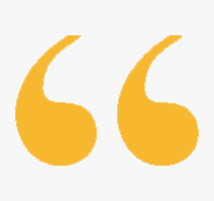 I was extremely happy with the service provided and would recommend GreenTurn to anyone who needs to get up to speed in mastering the job tests for Big Four recruitment process. All services are offered in a complete confidentiality status from the moment you register your details with us. We pride ourselves in providing one-on-one, customised service to all our clients this includes investing considerable time in understanding & discovering your specific needs and aspirations. This process significantly increases the likelihood of your success in the Big Four job tests. We assign a full time Consultant to cater your needs throughout the course. Your progress will be monitored by an independent board member followed by regular reports on your performance to your guardians (optional with your approval!). Our offices have distinct west-coast feel to it. 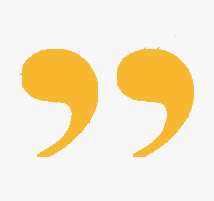 We book meeting conferences across major cities in UK (London, Bristol, Birmingham, Leeds and St Albans) on a regular basis to accommodate the needs of our Clients and Consultants. Our open plan office facilitates communication which is vital considering how much collaboration occurs on a regular basis. Truly life changing work experience! see for yourself, book a meeting with our qualified Staff today and secure your dream job ahead of the competition.